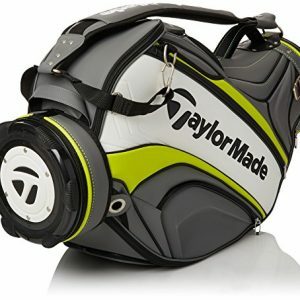 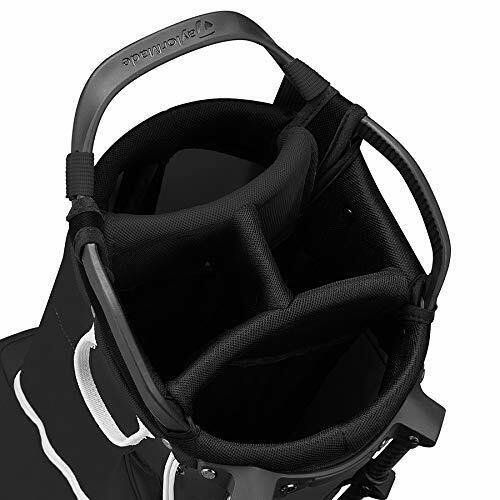 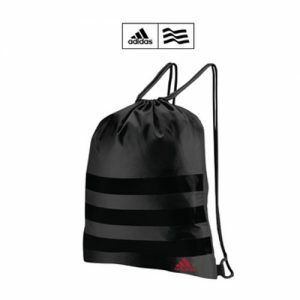 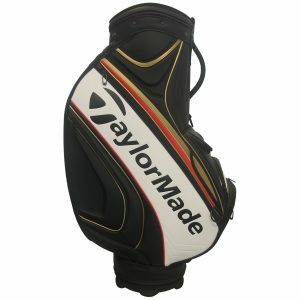 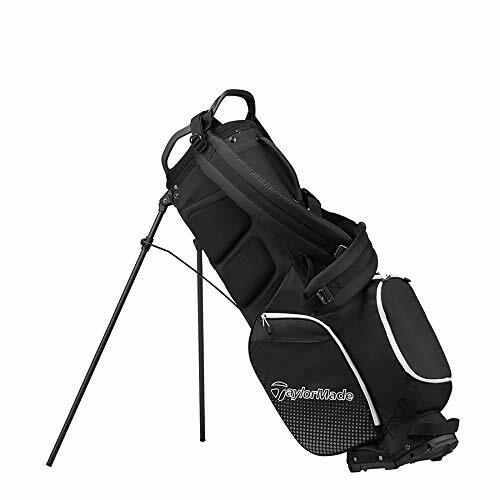 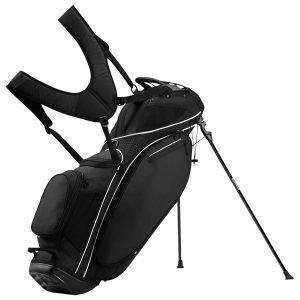 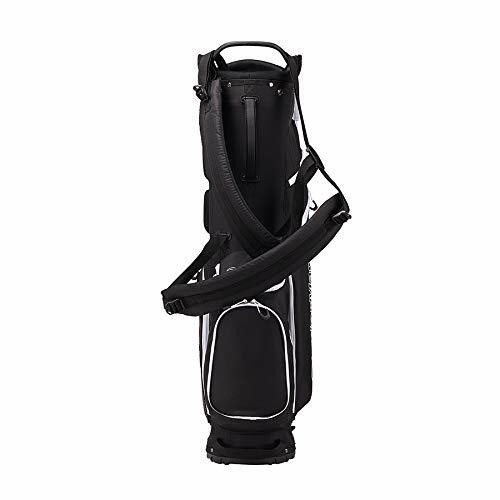 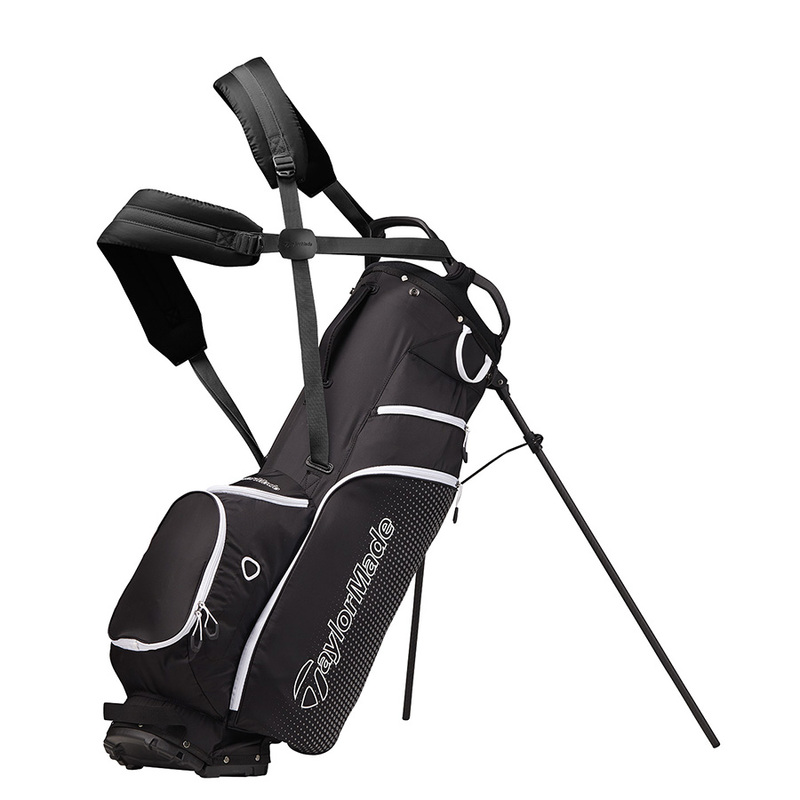 This lightweight bag solution offers to ease the weight off your shoulders playing golf, constructed with high strength materials that are 4 x lighter than a standard golf bag. 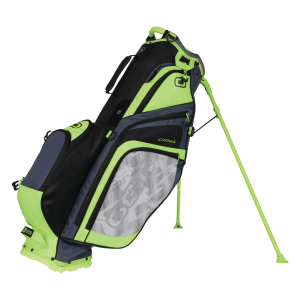 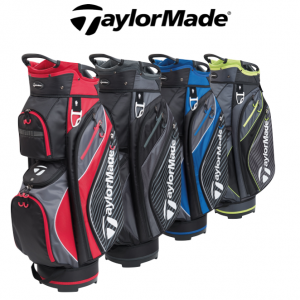 The bag till offers great functionality with a 5-way club management system, with full-length dividers for easy club selection. 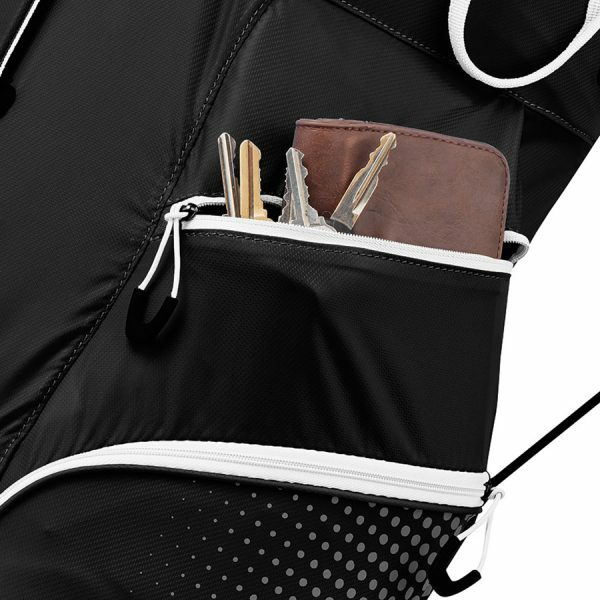 Plus has multi-storage options that include a valuables pocket, large garment pocket, accessories pocket, ball pocket, easy access drinks pocket and a rangefinder pocket. 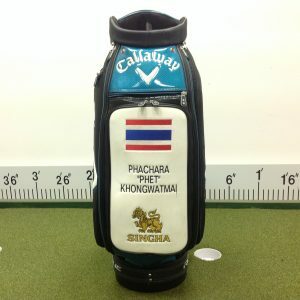 Weight 1.2kg.